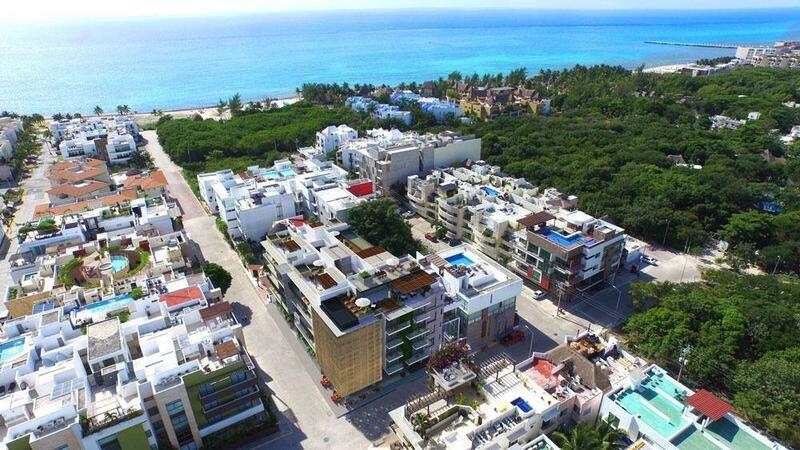 Lot of 179 m2 located in the beautiful condominium Senderos Norte de Mayakoba. Completely paid and ready to deed. The sale of home development is included as an option, according to technical specifications of the condominium regime.